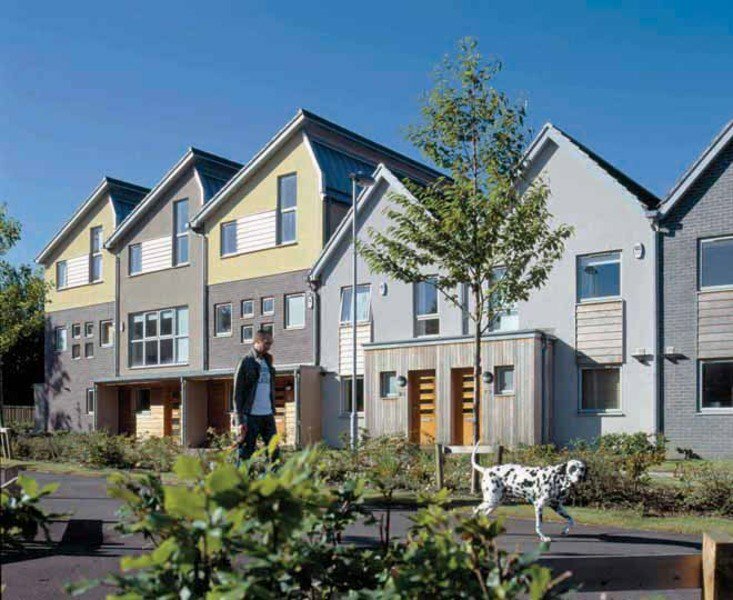 We have a significant portfolio under our belts of delivered / completed, impactful regeneration and urban design projects and I am often asked “what is the key to good design and the original good principles not being ‘value engineered’ out from our projects”? Value engineering is defined as “the review of new or existing products during the design phase to reduce costs and increase functionality in order to increase the value of the product.” Although most of us know that it more often than not means cost saving by ripping out the heart or design DNA of a project. Our most impactful as well as many of the projects that I admire from other design teams, stem from having an individual on the client side who has vision and won’t allow value engineering to denigrate the vision of the project. I often use the example of how the relatively small scale intervention of the East Beach Café in Littlehampton had such an enormous impact on the brand, marketing and confidence of Littlehampton. This was the project that effectively brought Thomas Heatherwick’s name to the forefront of design. 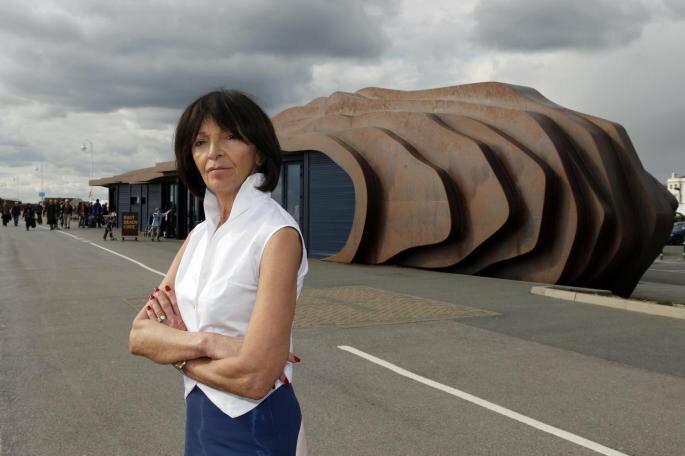 In my opinion you can attribute this and Littlehampton’s new found confidence down to one determined, design aware person, Jane Wood. In another seaside town that has benefitted from an individual’s passion is Folkestone, where Roger de Haan used his wealth and influence to good effect. On a smaller scale in Westward Ho!, a local businessman Robert Braddick is buying up council car parks, making them free for the public and creating quite a positive stir. The actions of individuals have played a role in a number of HemingwayDesign’s most impactful projects. Probably mine and Gerardine’s favourite project in our careers has been The Staiths South Bank. We assembled an amazing team but I think that every member of the team would agree that without two Wimpey Homes (as Taylor Wimpey was called back then) senior team members in the then chair, Peter Johnson and the then MD Keith Cushon, who both had local ties to Gateshead and a desire to leave a legacy and the then Gateshead Council leader Mick Henry who had a passion for design and experimentation, we wouldn’t have achieved such an impactful outcome. HemingwayDesign’s best large scale housing regeneration project, Hillington Square in King's Lynn was again driven through, against all the odds, by Tony Hall the Chief Executive of Freebridge Housing who despite significant cost issues knew the importance of delivering a quality outcome for an estate that has suffered for so long and had such a poor reputation in the town. Heading back to our coastal projects, Boscombe’s resurgence has given Bournemouth’s vibrant creative community a beach to call their own and helped “re-brand” the town from being one of retirees to a place where many young tech minded people consider as Britain’s answer to California! I trace it all back to the Bournemouth Council Regen + Beachfront teams and one man in particular, Andrew Emery who had the bravery to push forward with the controversial artificial surf reef (read more HERE and HERE) and employ HemingwayDesign to bring the mid-century Overstrand building back to life. With the mid century pier, The Overstrand and the beach winning awards, the beach being a venue for festivals and national beach sport events and the streets inland sprouting boutique hotels and decent café’s, Andrew Emery’s gutsy vision continues to impact. We tend now to look for individuals on the client side who can be there to help us deliver great design rather than take on projects that stay on the drawing board or at best get delivered in a watered down state as is the bane of so many design agencies.